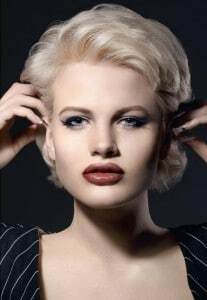 The Hibbs Lupus Trust is delighted to announce the name of our patron, Chloe-Jasmine Whichello. 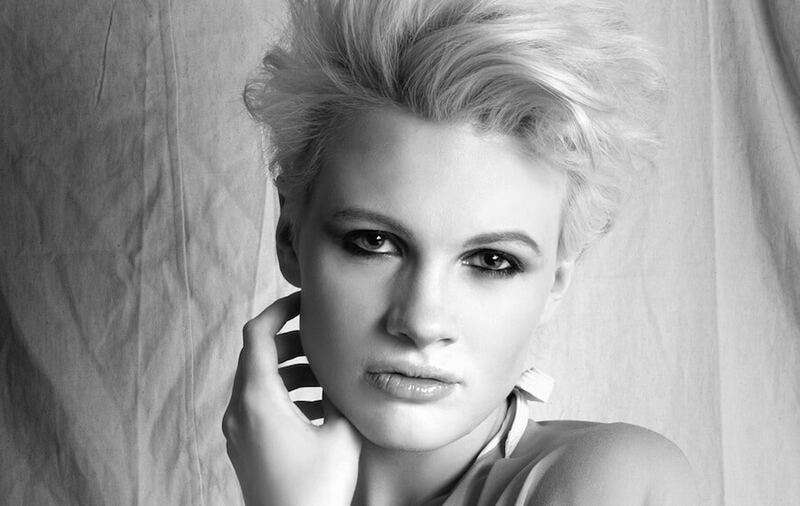 Chloe who appeared on The Face for Team Naomi Campbell used her initial TV appearances to raise awareness of lupus. Chloe is now set to appear on the X Factor and is excited to be working with The Hibbs Lupus Trust. The Hibbs Lupus Trust is a volunteer led charity on a mission to raise awareness of lupus. If you are keen to raise awareness of lupus, why not become a Hibbs Lupus Trust Ambassador. You can also get involved by joining the #LHandSign Campaign. More patrons are needed to raise the awareness and research into Lupus. This life-altering disease is still poorly understood and more research is needed into safer immunosuppressants which will help many more conditions where the white blood cells reep havoc.